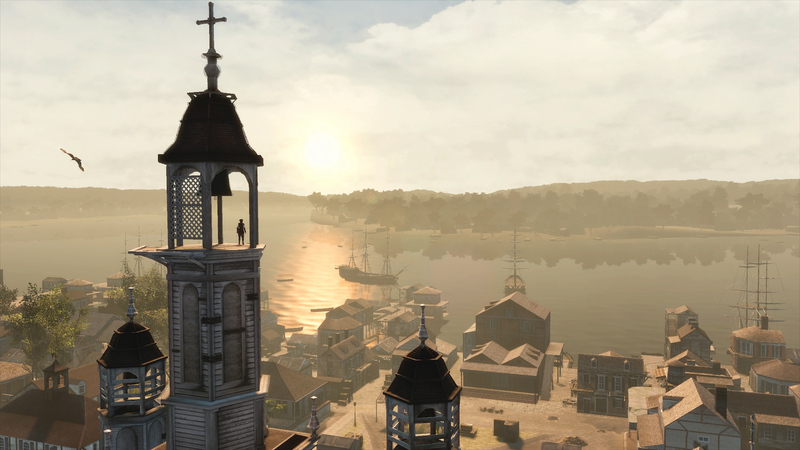 After a relatively lacklustre remastering effort with Assassin's Creed: The Ezio Collection, Ubisoft has returned with Assassin's Creed 3 Remastered, an altogether more interesting effort. 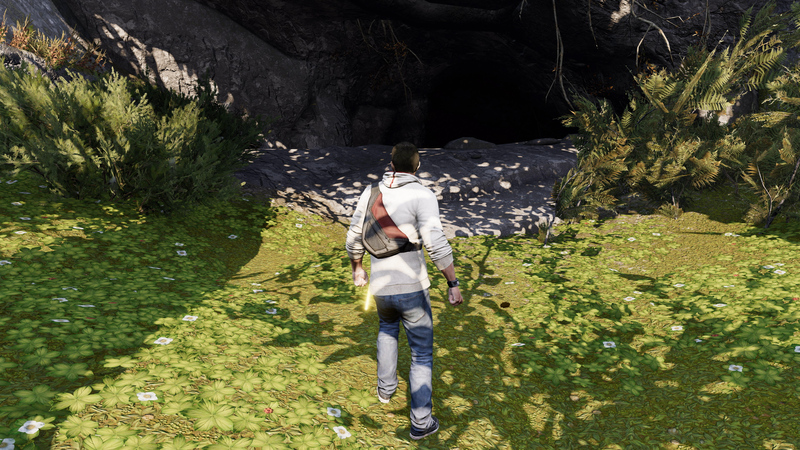 It's more than just a port of the PC version of the original release, with improvements to art asset quality, radically revamped lighting and a lot of tweaks to game mechanics. It's out now on Xbox, PlayStation and PC but it's a shame that we have to wait until next month for the Switch version - the first time we've seen a mainline AC title arrive in handheld form. In the here and now though, there are still plenty of points of interest - and not just in terms of its visuals. The crafting system allows you to create weapons you could previously only buy, while the mini-map is much improved with a lot more information. 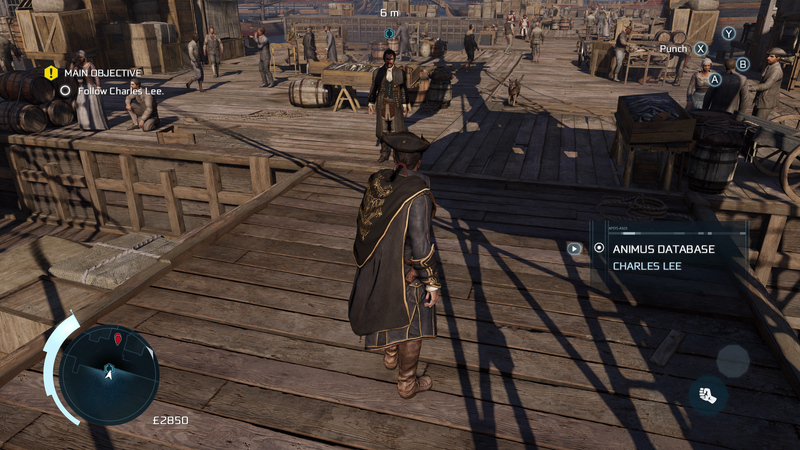 Certain aspects of the stealth system from later titles in the series have also been retrofitted into this new version of AC3. There's no radical reinvention here, but these improvements are welcome. On top of that, all of the original DLC is included, plus a port of the HD version of PS Vita's Assassin's Creed 3: Liberation. 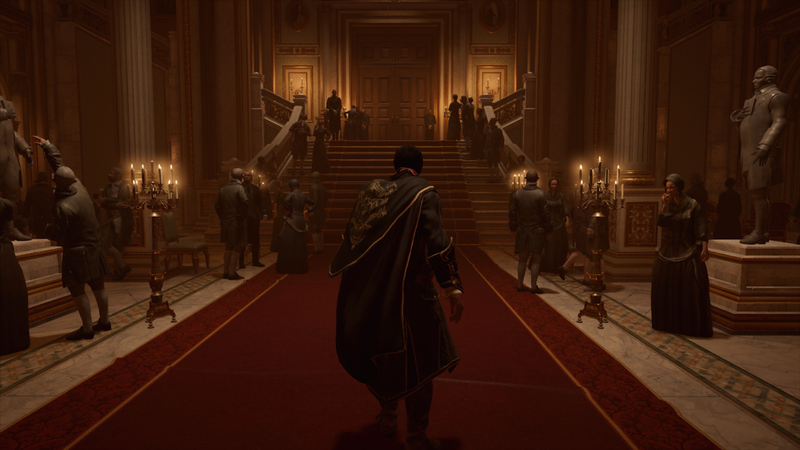 In terms of the visual upgrades, yes, there is a resolution improvement, but unlike the Ezio Collection, that's not the end of the story. Easily the most obvious change is a new lighting system based on physically-based rendering. I'd say that this is an improvement overall, but the change may prove controversial - there's a different look to the game now that doesn't match the original artistic vision. The zoomer comparisons on this page highlight that difference, where equally, the good news is that improved textures and effects are now in play too. Every version tested - a look at what the Assassin's Creed 3 remaster delivers on PC and consoles. 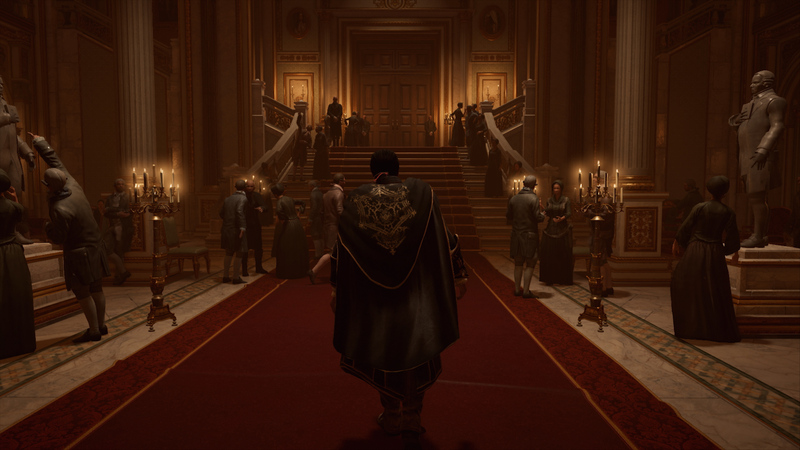 The impression here is that Ubisoft has primarily targeted its remastering efforts at running the PlayStation 4 version at a good, solid performance level at 1080p resolution with all of the remastered improvements and effects in place. From there, we have improved resolution on PS4 Pro and Xbox One X, which deliver 2688x1512 and 3200x1800 respectively. In a throwback to the Ezio Collection, AC3 runs at just 1080p if you have your PS4 Pro set to full HD output - though Sony's front-end super-sampling option can force the game to present a downsampled image. Once again, it's the Xbox One S that gets the roughest deal, with AC3's resolution dropping to 1600x900 - somewhat disappointing for a remaster of a last-gen game. The good news is that all versions of the game deliver a big performance upgrade over the Xbox 360, PlayStation 3 and Wii U releases back in the day. 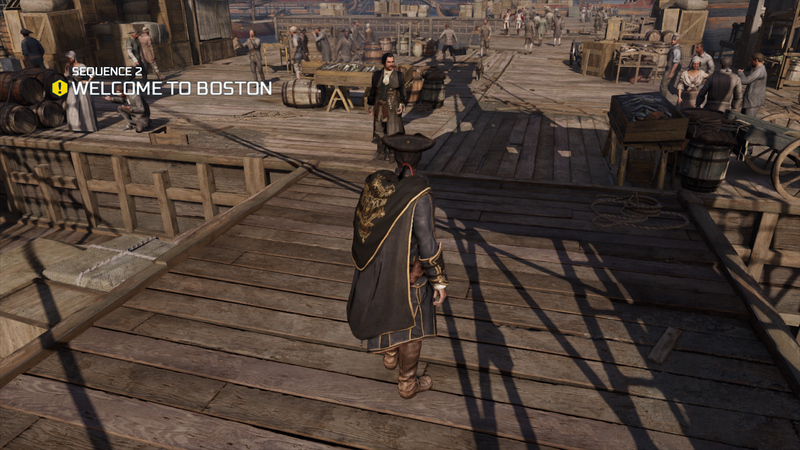 Originally, Assassin's Creed 3 ran with an unlocked frame-rate, but all of its busy scenes could drop well below 30fps - and even 20fps was commonplace across the run of play. 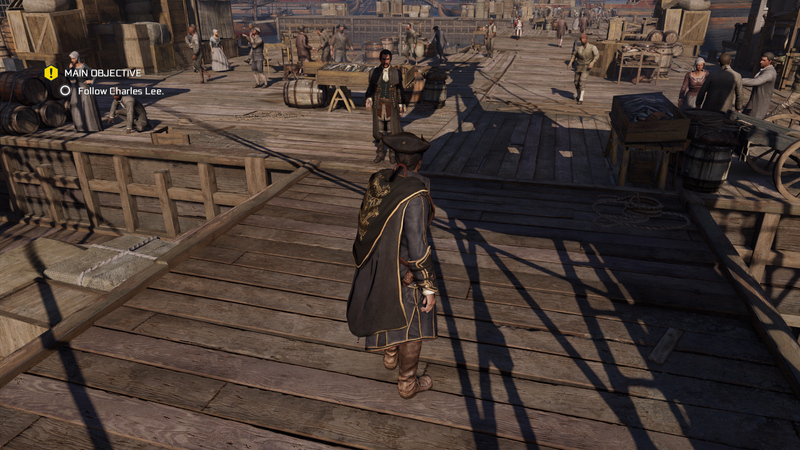 Performance inconsistencies were an issue across the Assassin's Creed titles on the last-gen consoles, but AC3 pushed the tech hard and struggled as a consequence. The remaster aims to restore a sense of consistency by locking the game to 30 frames per second across the board. The extent to which it delivers this varies, but suffice to say that if you're running the game on anything other than the base Xbox One, AC3 presents smoothly and consistently with only the most minor dips during gameplay and occasionally heavier drops in cutscenes. The PlayStation 4 consoles are running with v-sync enabled, but an adaptive solution kicks in on Xbox One, manifesting as tearing at the very top of the screen when the engine is under load. This is mostly a non-issue on X, but does present regularly on the vanilla Xbox One, where busy in-game scenes can see performance drop to the mid-20s. Bearing in mind it's already losing around 30 per cent of resolution up against the base PS4, to see performance drops on top of that is a disappointment. An all-in-one look at Assasin's Creed 3's remastered visuals. PC leads with a true 4K here, followed by Xbox One X's 3200x1800 picture. Next there's 2688x1512 on PS4 Pro, 1920x1080 on PS4 and finally 1600x900 on base Xbox One. To simplify the conversion, all texture assets and geometry are identical between all console platforms. 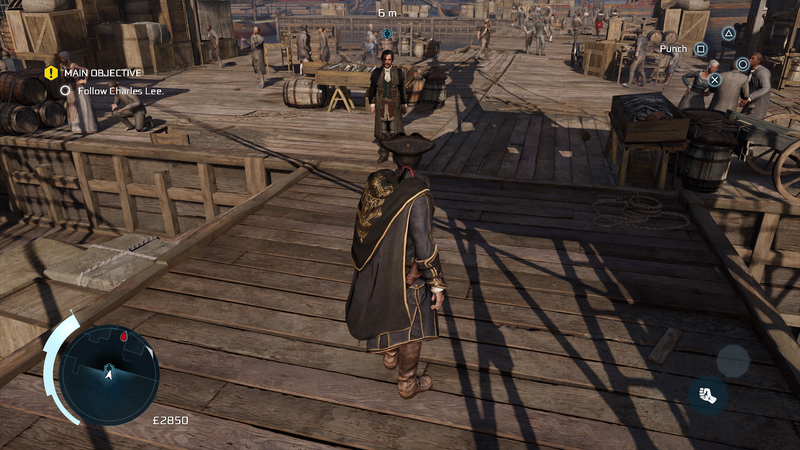 Shadows are even a match - and curiously, even the low quality shadow filtering is a match on every system here (note the stippling on shade to the middle-left of this image). A summary look at the Liberation spin-off, originally made for Vita. Resolutions are pushed to 1080p on both base consoles, while it hits 4K on PS4 Pro and Xbox On X - with a form of reconstruction on the former. The inclusion of Assassin's Creed 3: Liberation in the package is welcome. Something of a technical miracle on PlayStation Vita back in the day, it was an offshoot franchise title built entirely with the mobile system in mind - and despite the improvements offered by the HD upgrade, its humble origins are still clear to see and arguably exaggerated still further when played on an ultra HD display. 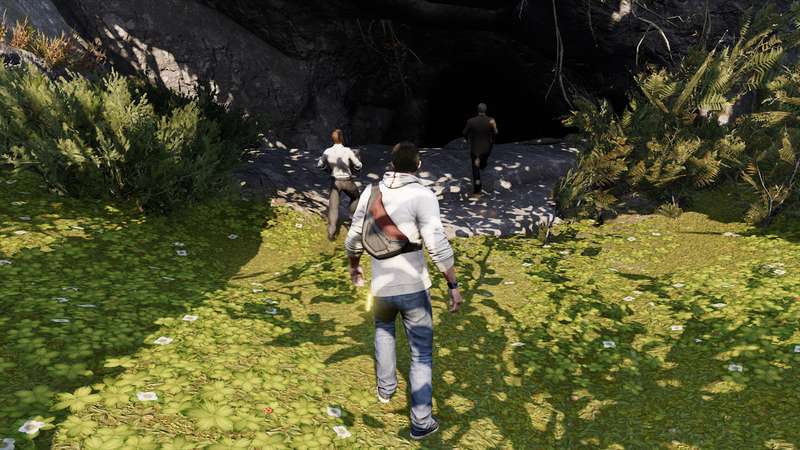 Looking at the base consoles first, Liberation presents at full 1920x1080 resolution on both PlayStation 4 and Xbox One and again, a solid, locked 30 frames per second is the target. Neither of the ports fully achieves this, but PS4 gets very close to it though curiously, once again the standard Xbox One can see some performance drops - something that's even more surprising than the turnout of AC3 remastered. Meanwhile, the enhanced consoles take advantage of the extra GPU power to push a presentation better suited to 4K displays. Perhaps not surprisingly, Xbox One X delivers a full, native ultra HD output and runs smoothly, but pixel-counts on PS4 Pro throw up a mixture of native 4K plus some double-width pixel edges in the mix too - so perhaps there's some kind of reconstruction technology in place here? Regardless, Liberation does what it says on the tin, but don't expect the same kind of attention that went into the remastering of AC3 itself. Ultimately, it's nice to see Ubisoft put a decent amount of time and effort into the Assassin's Creed 3 remaster, and while it's hardly an outstanding re-release, it is a creditable attempt to bring another chapter in the series across to current-gen platforms - but going into this one, it really was the Switch edition I was particularly interested in testing out. What kind of resolution boost will we see and how many of the remaster's visual upgrades will make their way to the Nintendo hybrid? And just how will the game cope in handheld mode? We hope to have the answers in time for the Switch version's May 21st release. UPDATE: Canoe believe it! It's confirmed.